Stem Cell & Platelet Rich Plasma (PRP) Procedures are the world’s most advanced regenerative injection treatments for treating foot and ankle conditions. Before you consider ankle surgery, fusion or replacement, consider the world’s leading stem cell and PRP injection treatments. 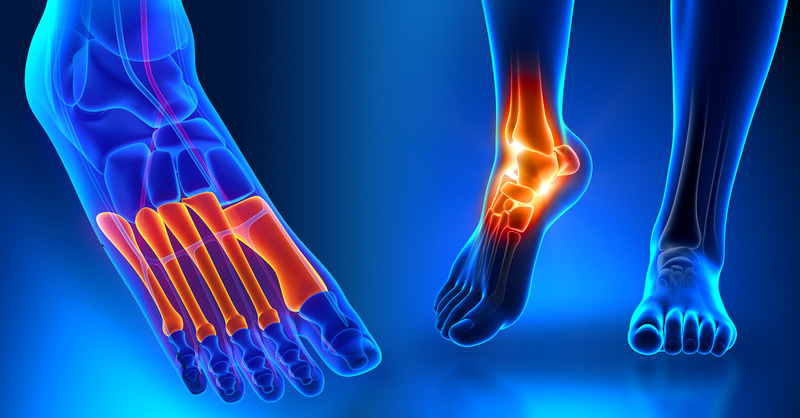 Current surgical treatment options for common injuries and arthritis, include ankle arthroscopy to “clean up” damaged cartilage, fusion of ankle bones where cartilage has been lost, and tendon grafts screwed in place to strengthen loose connections between bones. All are painful and may not be effective in the long run. These surgeries typically involve a painful post-surgical recovery with a lengthy rehab period to restore strength and mobility to the ankle. Before you consider ankle surgery, fusion or replacement, consider the world’s leading stem cell and PRP injection treatments.